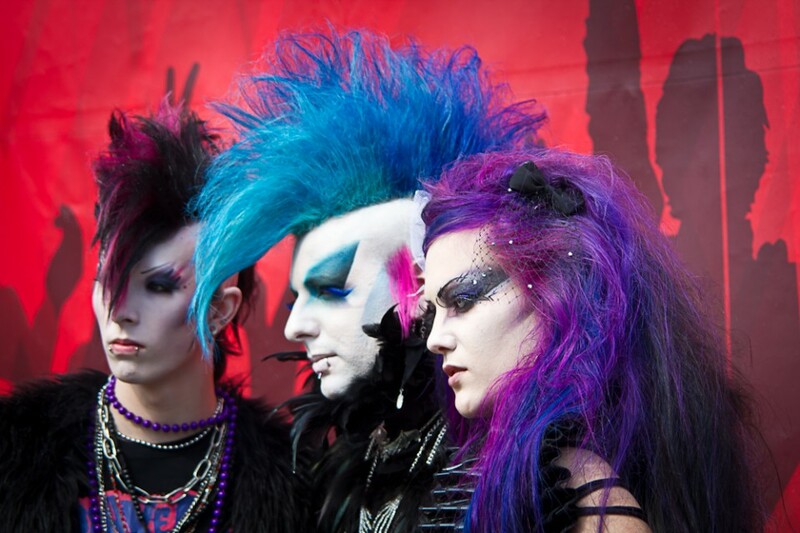 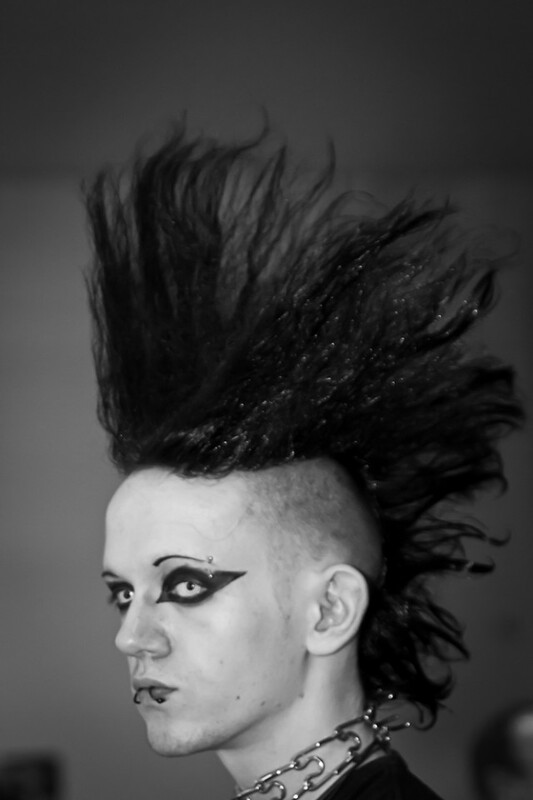 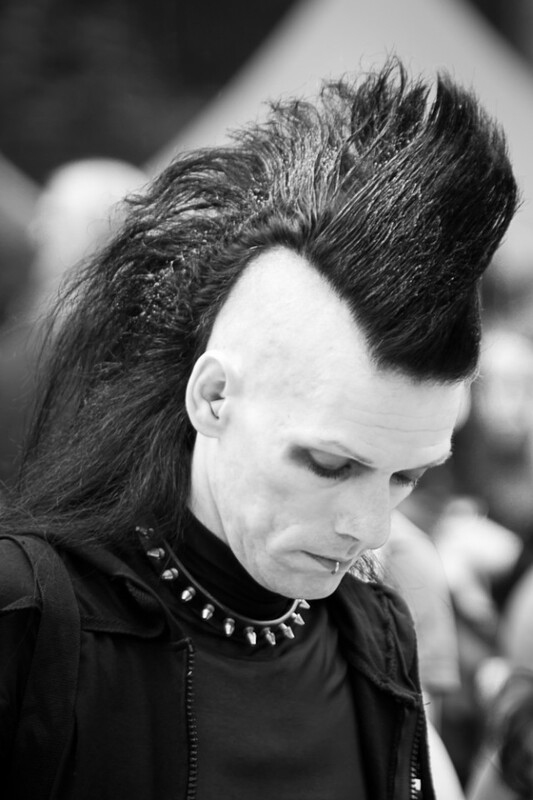 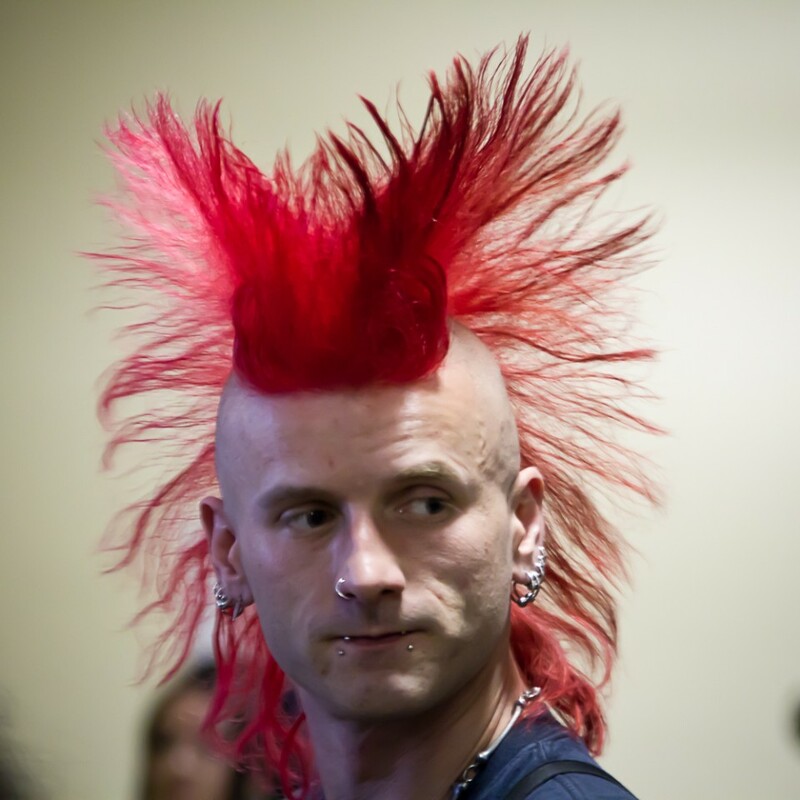 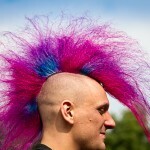 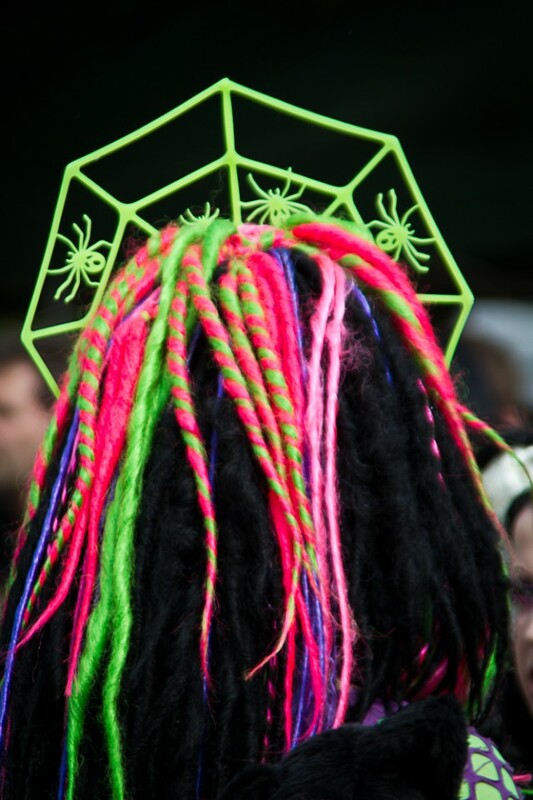 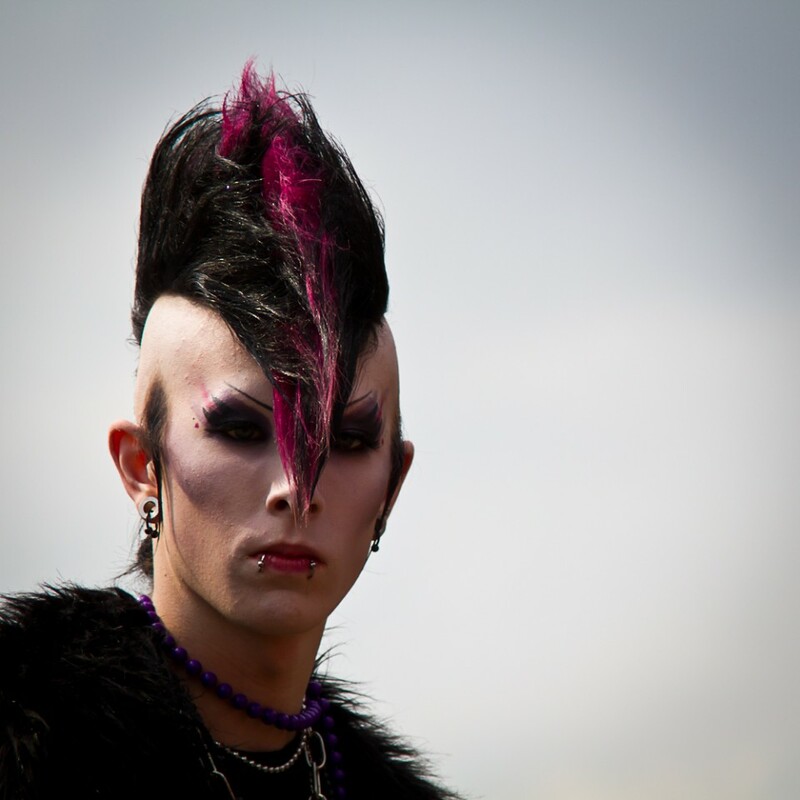 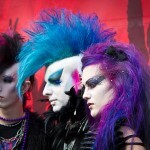 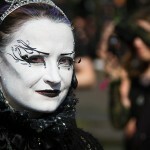 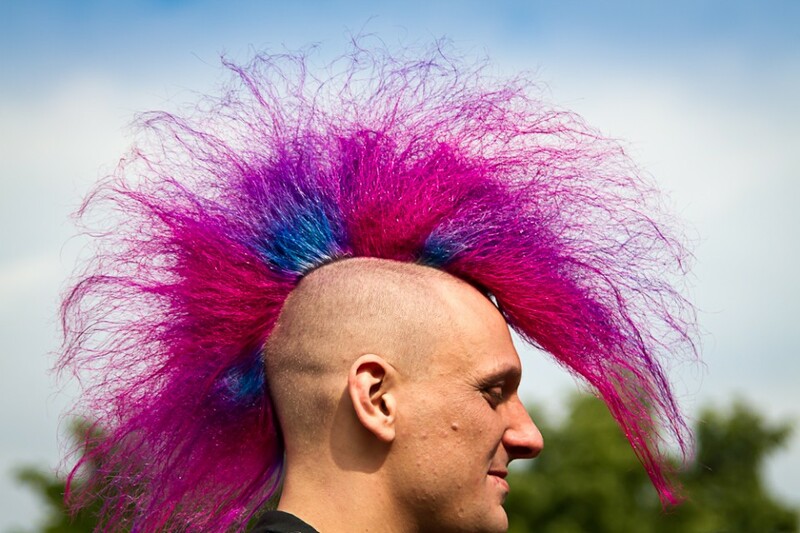 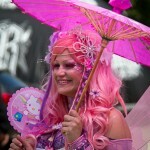 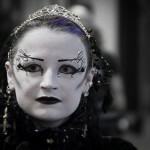 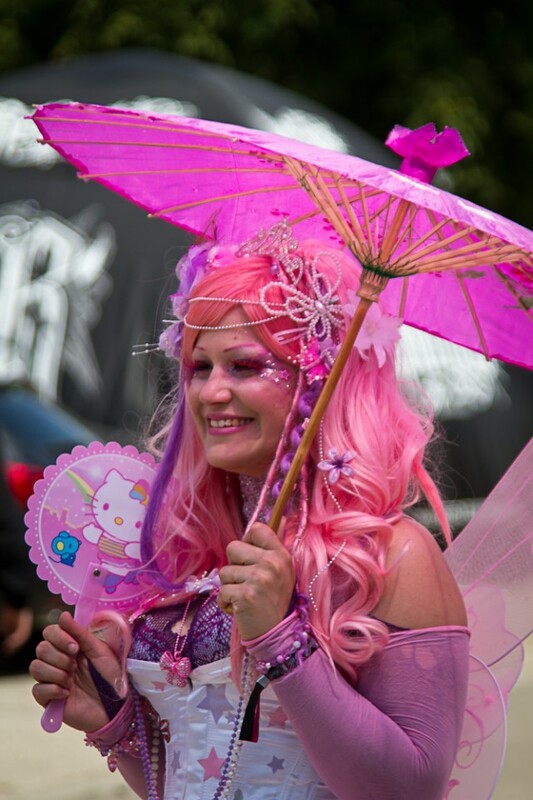 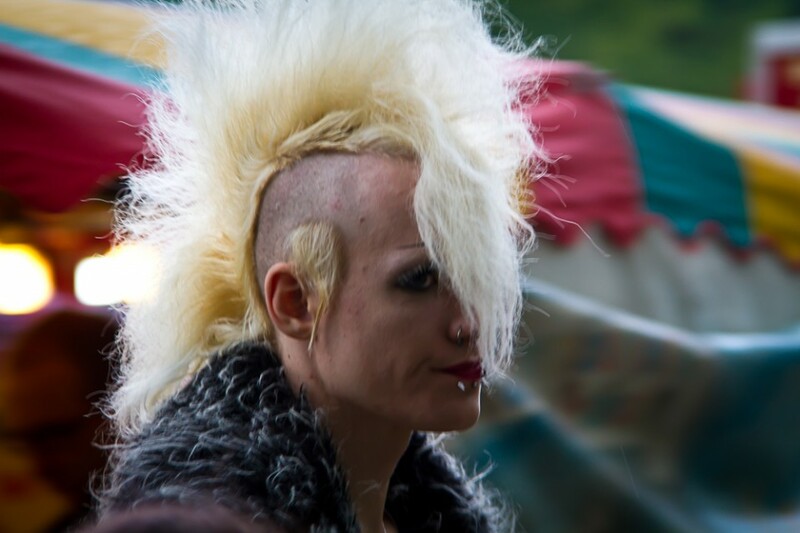 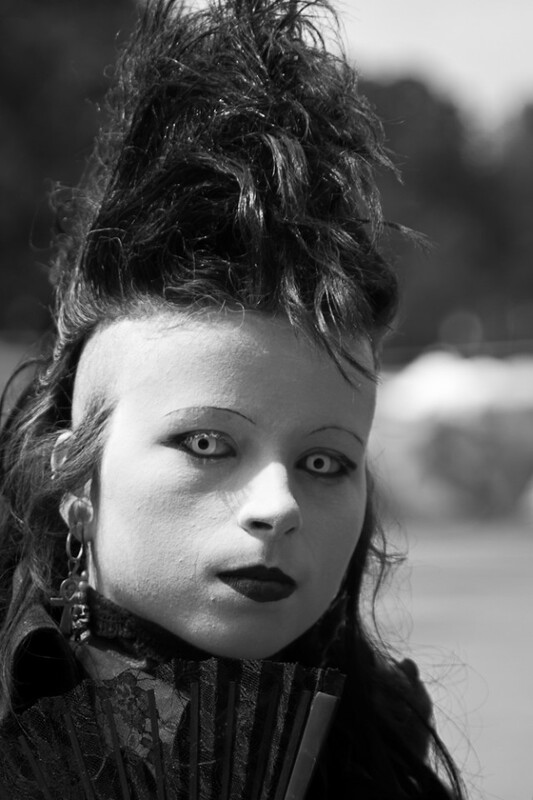 The Wave-Gotik Treffen (WGT) is the world’s largest festival for „dark culture“ held each Pentecost in Leipzig, Germany. 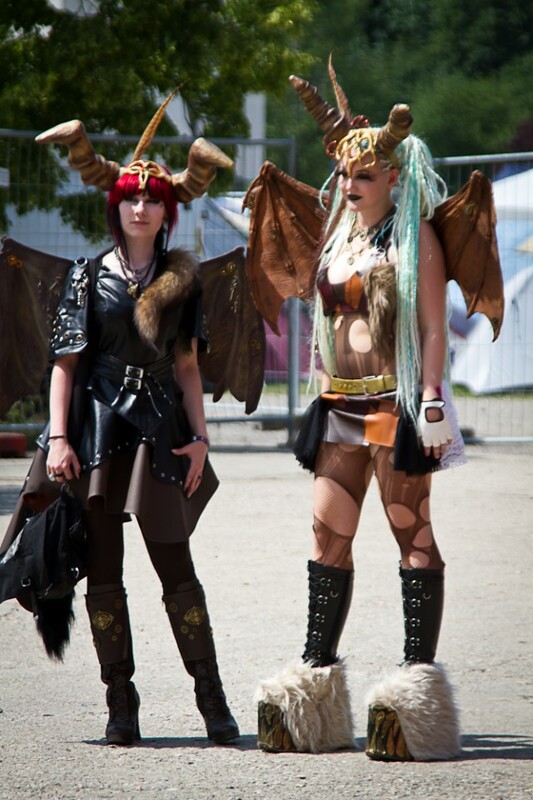 About 20.000 – 25.000 visitors and more than 150 bands and artists attend the festival each year. 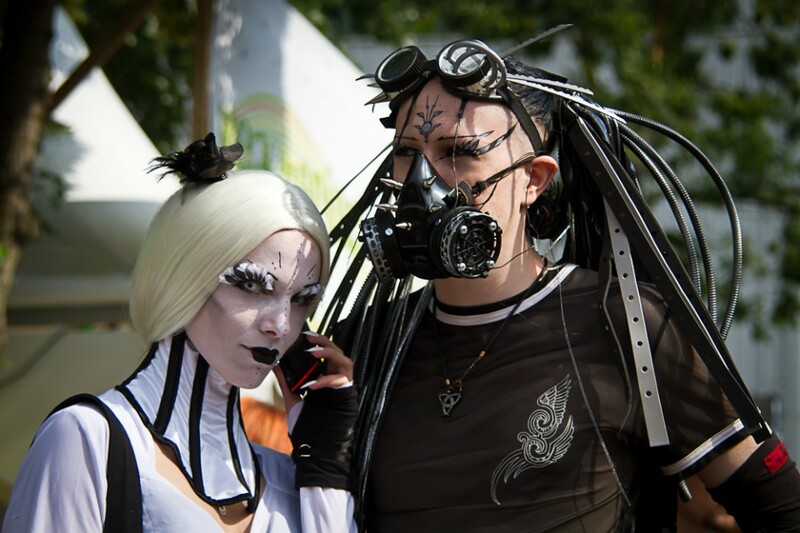 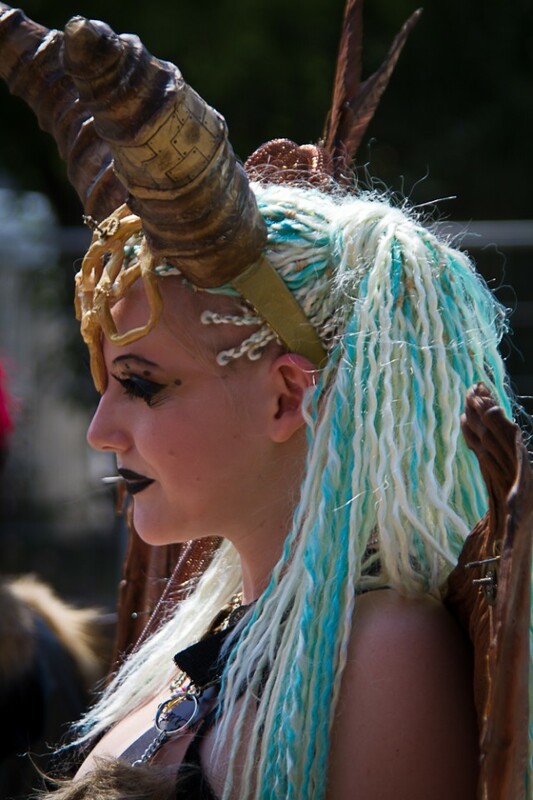 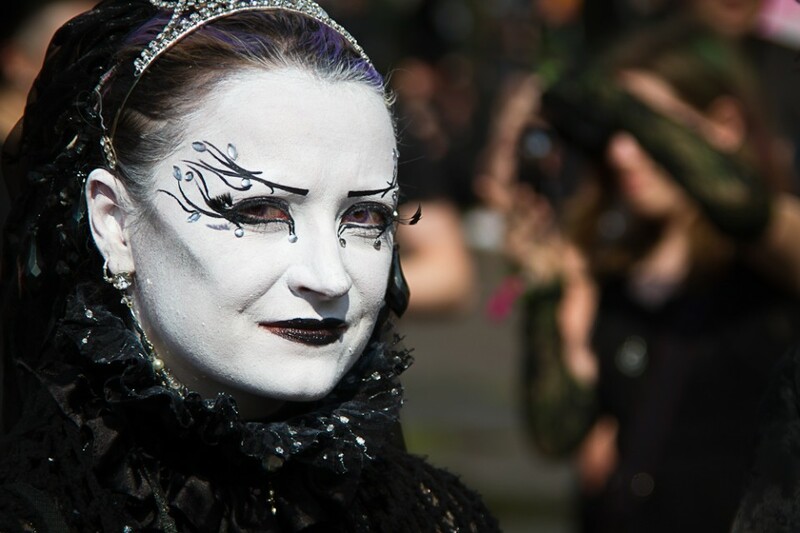 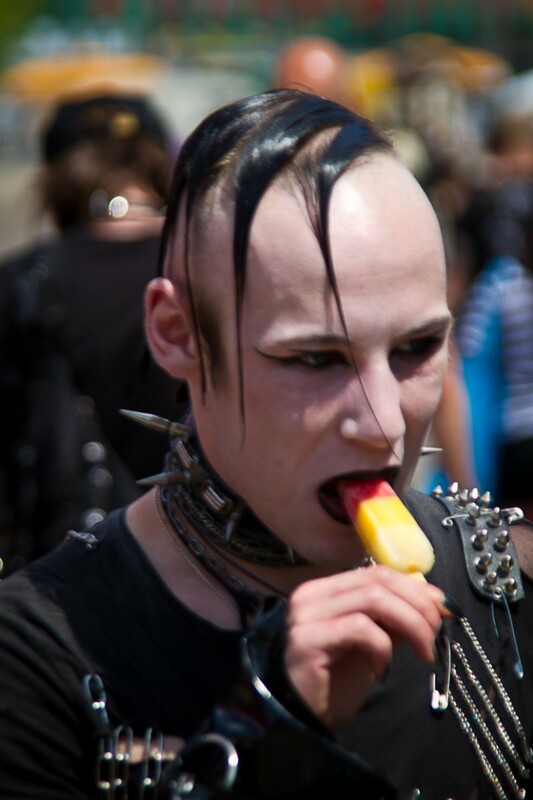 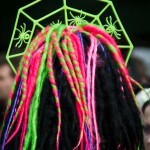 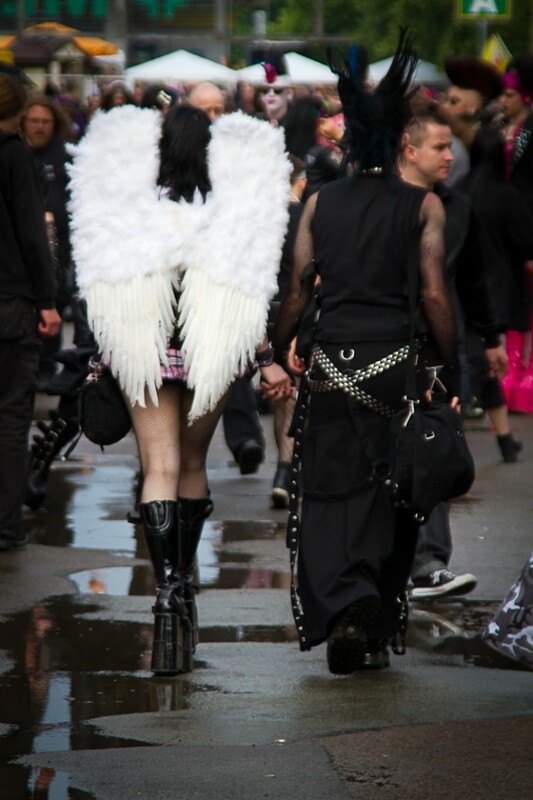 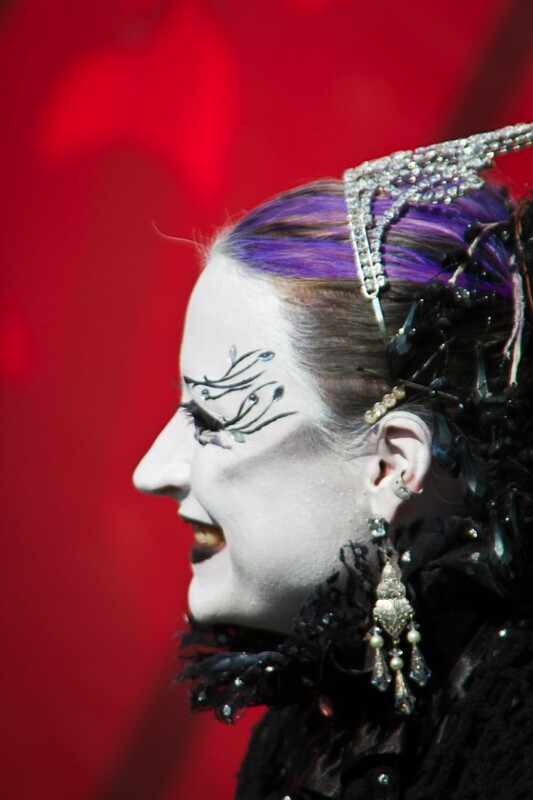 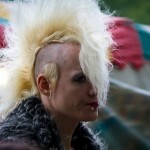 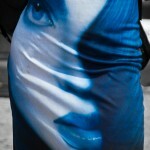 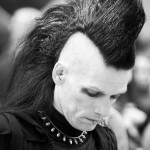 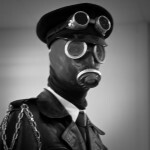 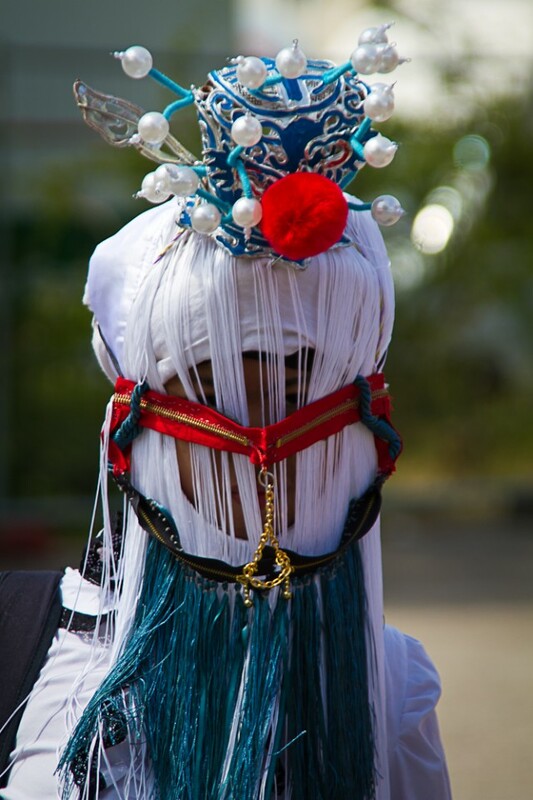 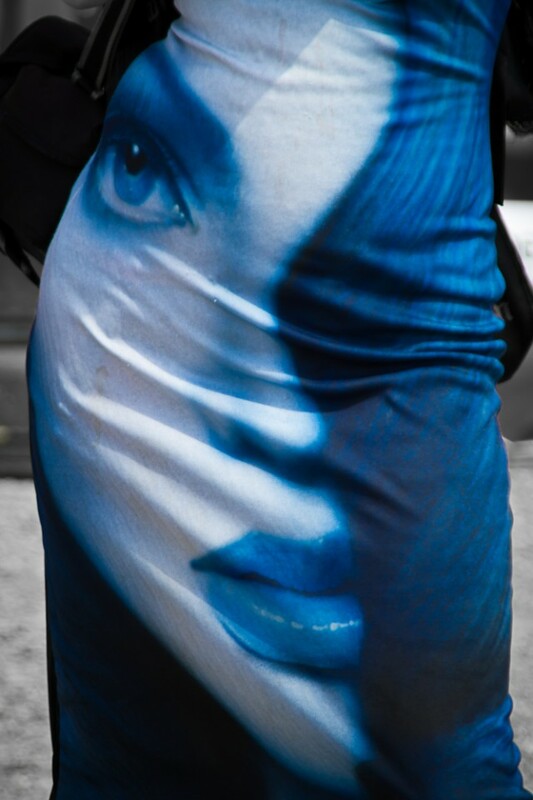 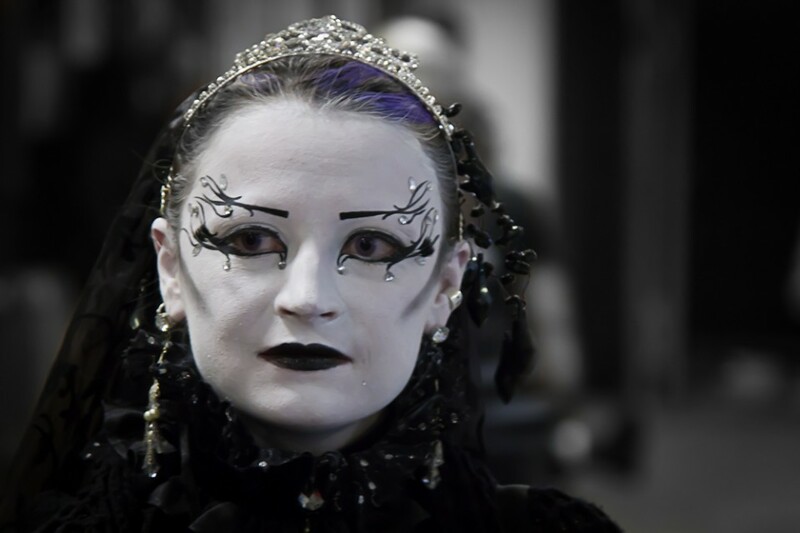 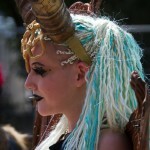 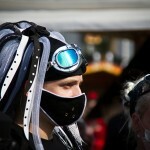 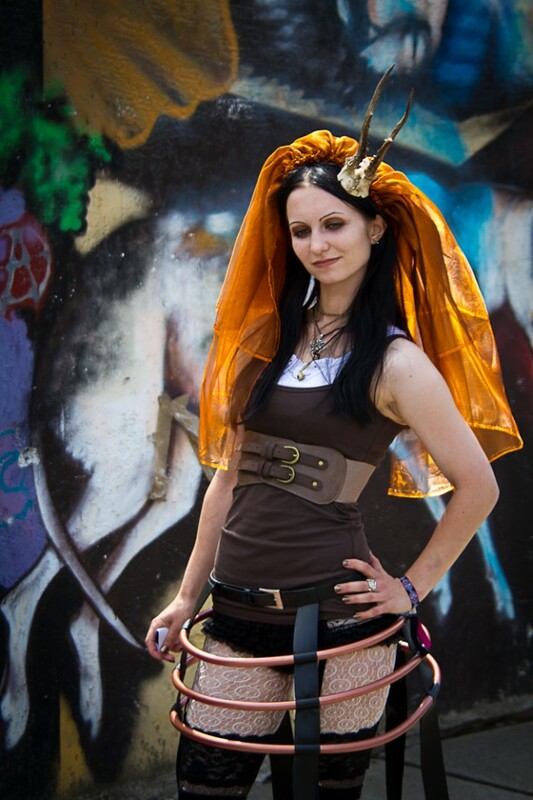 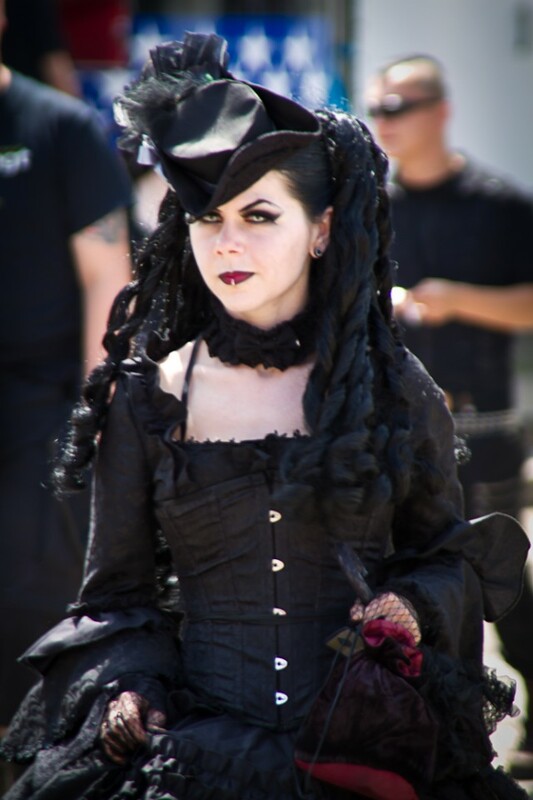 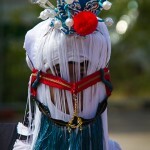 During the 4 days (Friday – Monday) the whole city is populated by all kind of people connected to the Gothic scene. 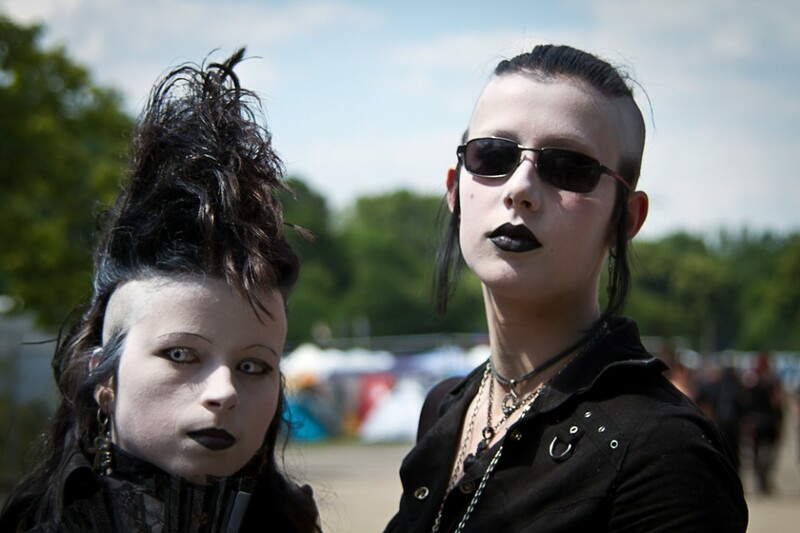 Also the performers are from various backgrounds like Goth, EBM, Industrial, Futurepop, Darkwave, Neofolk, Neoclassical, Noise, Medieval Music, Experimental, Coldwave, etc. 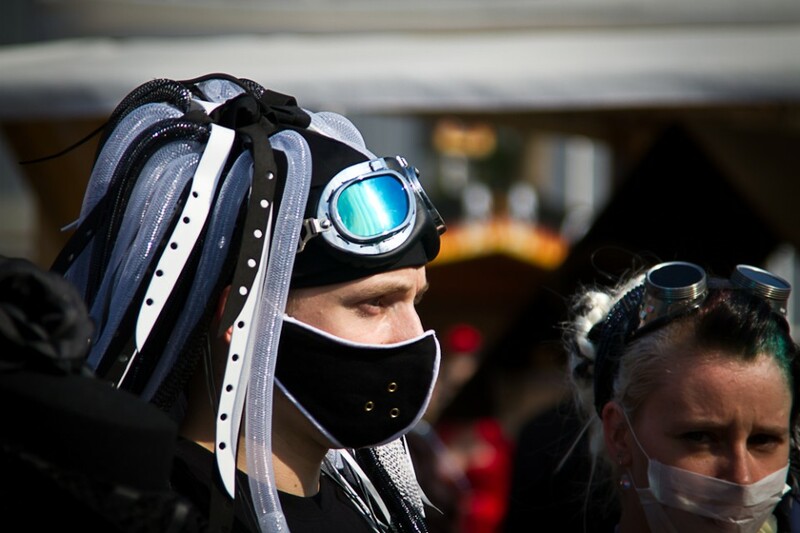 Beside the concert there will be film screenings, clubbing, stage reading by various authors, exhibitions, LARP, church concerts, medieval markets and various workshops.